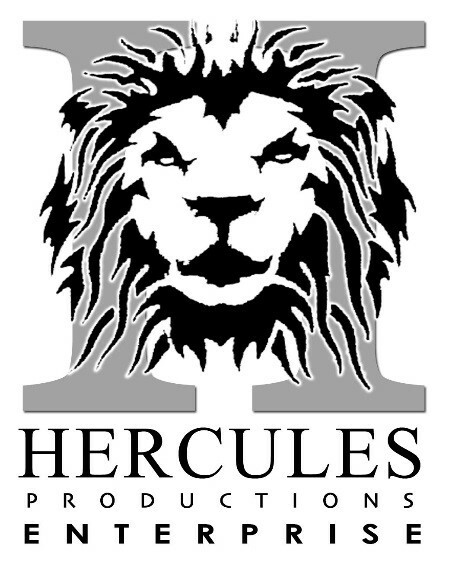 Hercules Productions are looking for big hearted people with a love of film and theatre! We currently have two exciting participatory theatre and film projects and we are looking for people from all age ranges and walks of life. There are some specific roles, but we are looking for people who are prepared to muck in and be flexible. From time to time, we might ask you to cover the office and we might even ask you to stand in as an extra in one of our films! So come prepared to get involved, work hard and have fun. To help spread the word on Twitter, Facebook, Instagram etc.. we need someone who wants to get to know our projects and send out regular updates about our projects. Mainly working from our central offices in Manchester, these roles may include some flyering in selected locations. To help us put together exciting exhibitions. Anything from framing photographs, typing up programmes, painting sets or sewing costumes….. the list goes on. Invigilation at our exhibitions and ushering at our performances. This may include serving refreshments. To provide support to the crew and cast on our film making projects. To provide support to our Stage and Production Managers on our Theatre productions. We provide expenses. These currently range between £10 – £15/day. If aged over 18 years of age , you may have to have a DBS check and all our volunteers will be asked to take part in Child and Vulnerable Adults Protection Training as part of our Safeguarding Policy. For more information and for an informal chat about how to apply, please email Ekua on projects@herculesproductionsent.com or phone her on 07783598996 anytime on a Monday or Wednesday.